Choosing flooring for your home can be a minefield! We thought we would put 5 of the best flooring ideas from Vinyl Flooring Online together to give you some ideas. 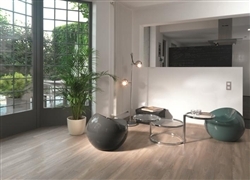 Vinyl Flooring has come a long way and gives classic, contemporary, traditional effects in bright zany colours as well as the wood and stone effect planks from manufacturers that offer a great quality product but at a great price! 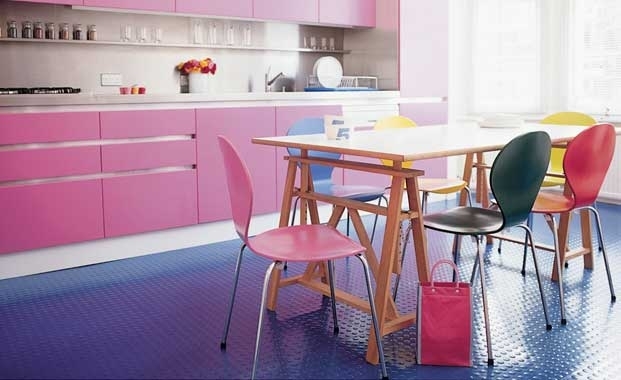 1 – Vinyl Tiles, these come in some great colourways and can be mixed to create a bold pattern, this can be re-created with Polyfor Polyflex Tiles. 2 – Rubber Floor Tiles, a superb product that can be used for gym flooring, garage flooring or even in your home in the kitchen or playroom. 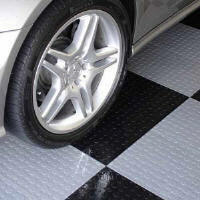 These looks can be re-created using Polyflors Noppe Stud Tiles. And last but not least …. 5 …..vinyl sheet flooring for your wet room, disabled bathroom or simply when a non-slip flooring is required in your bathroom. Vinyl Flooring Online offers a few to choose from… from Polysafe Hydro for changing rooms and pool surrounds to Altro Aquarius with the great colour/ways enabling bare and shod foot slip resistance. And of course …. 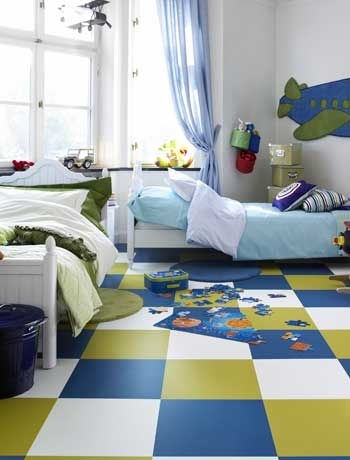 there are more than 5 ideas for your floor…. come and visit our store and if you need any free samples we can send them out to you first class so you can view the products in your own home.